Today we are featuring Tanzania Journal of Health Research Vol.15 No.3 on the blog. This issue includes "High prevalence of tuberculosis diagnosed during autopsy examination at Muhimbili National hospital in Dar es Salaam, Tanzania" by Kilale et, which examines the failures of diagnosing TB, leading to premature death and unrecognized transmission of TB. The aim of the study was to obtain quantitative data on TB cases identified during the autopsy and retrieve missed TB cases that were not previously reported in Tanzania. The study was conducted at the Muhimbili National Hospital in Dar es Salaam, Tanzania. Records were obtained for each patient included demographic information, past medical history, chest-xray reports, clinical diagnoses and causes of death, among others. Lung tissues, lymphnodes and blood clots for HIV testing were also collected. Tissues were examined by microscopy and processed through Ziehl Nielsen staining. Among the 74 patients, 56 were males. The results also indicated that 34 patients received a TB diagnosis before death. Immunisation of infants is extremely important to prevent infant mortality and spread of preventable diseases. "Factors contributing to delay in commencement of immunisation in Nigerian infants" by Sadoh et al. discusses this topic in-depth. 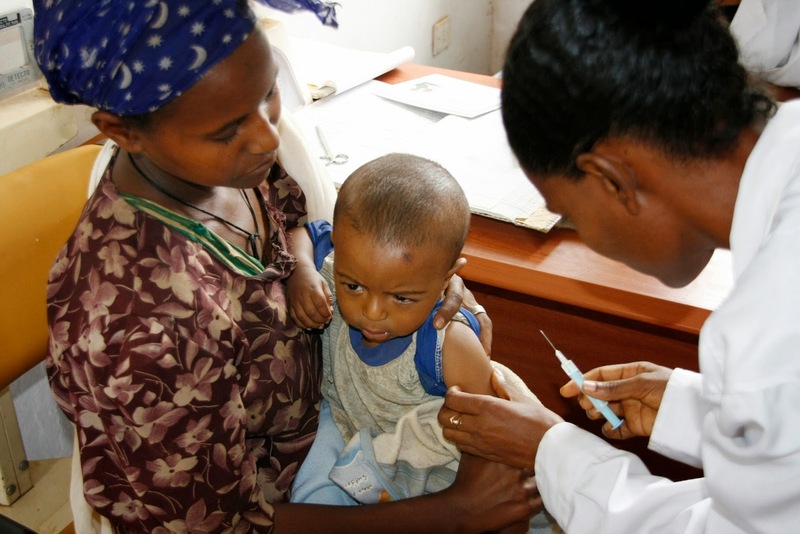 The study examines the factors that prevent or delay immunisation in Benin City, Nigeria. 153 mothers bringing their infants for their first immunisation to the Institute of Child Health Child Welfare clinic at the University of Benin in Benin City were asked questions for the study. Times for bringing in their infants varied between mothers. Only two mothers had their infants immunised within 24 hours of birth, with 66 mothers had their infants immunised at a week old or younger. Among the reasons for not having their infants immunised within 24 hours was that Bacillus Calmette–Guérin (BCG) vaccine for tuberculosis was only administered on a specific day. There were also mothers who were not knowledgeable of when infants should be immunised. The results indicated that mothers from a low socio-economic class and mothers with less than 12 years of schooling were less likely to have their infants immunized at a week old or younger. The study suggests that clinics change their practices to allow for daily immunisation, as well as training of health care practitioners on the importance of immunisation as soon as possible.